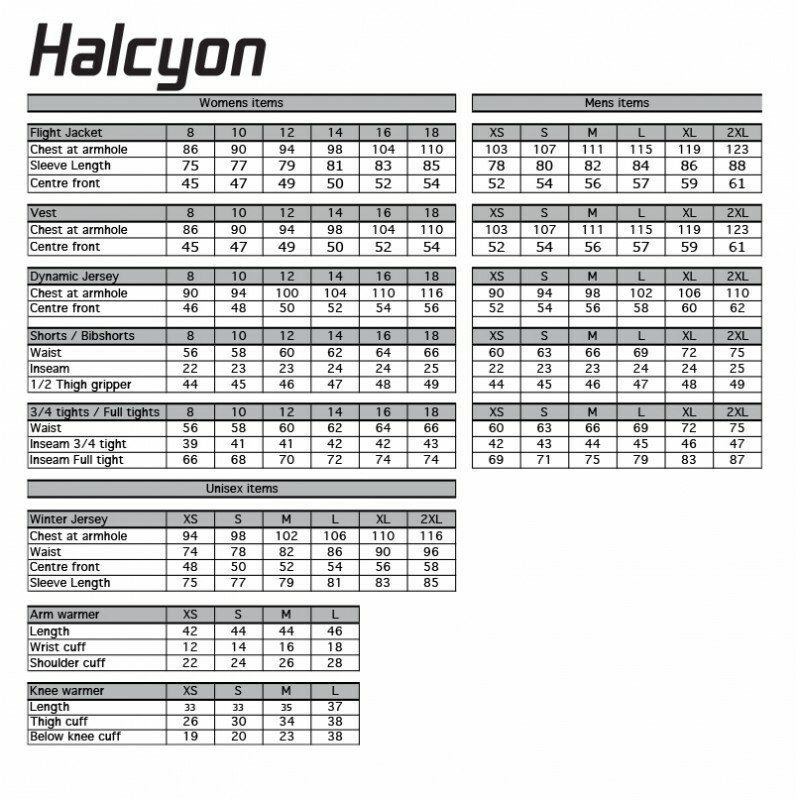 Halcyon Trainer Bibshort Black. Trainer bibshort are based on great pattern of our race short for perfect fit. With a seamless chamois, wide soft elastic cuffs with silicon gripper and stretch mesh bib. This is our most popular bibshort.